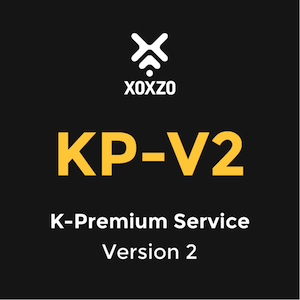 The parameter name for our K-Premium services has been updated to reduce the exceptions and have more consistency with all our other API parameters. Dash types are still acceptable until August 14 2017. We request that customers update their code using underscores instead. 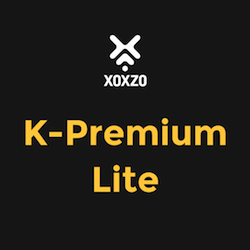 Please refer to our documentation for the latest version of the API.